Chikumeido in Shizuoka was established in 1781 and it’s been going as a tea specialist for 230 years, over 9 generations. Each generation has carried on their motto as ‘Along with Shizuoka tea’. They aim to retain the trust by the customers, as a tea specialist in Shizuoka. 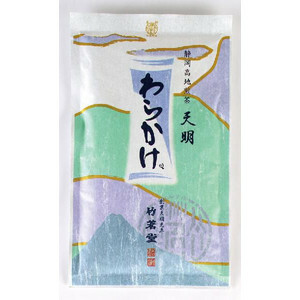 100g bag 1,080yen It is a blend centered on the mountains of tea in Shizuoka Prefecture. 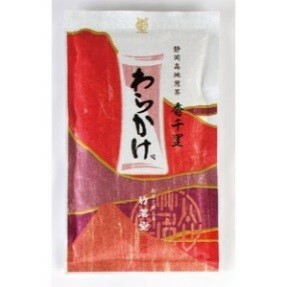 100g bag 1,080yen Tea plains of Shizuoka Prefecture, with a focus, it is a blend. 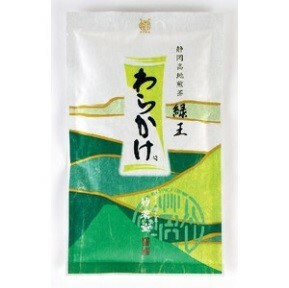 100g bag 864yen It is a blend of the mountainous areas of the tea of Shizuoka Prefecture. 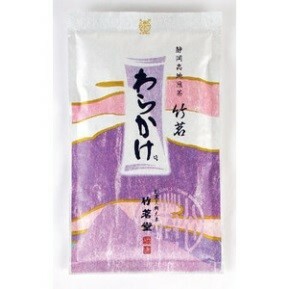 100g bag 1,080yen Oi is the tea produced in the basin on. 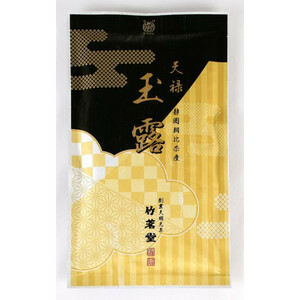 100g bag 1,080yen It is a locality-Kakegawa tea deep steamed tea. 400g bag 1,296yen Is the value pack pack.